Now you can get your mojos/thin crust pizza fix closer to home with the opening of 7 new Shakey's branches! 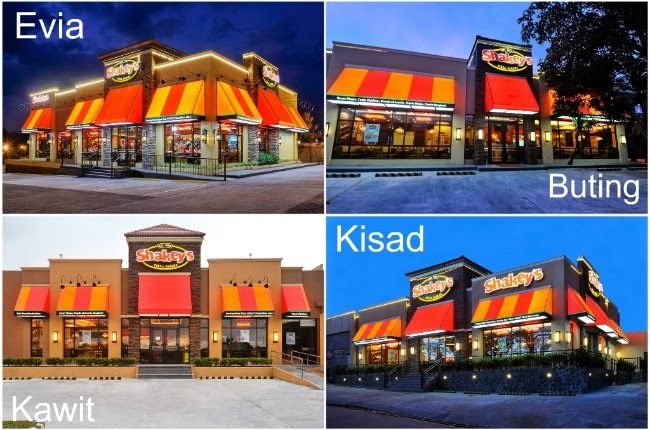 Due to a high demand (and craving) for flavor that only this "long-loved by all" pizza chain can satiate, Shakey's has opened 7 new branches in Aseana, Hemady. Taytay, Evia, Kawit, Kisad and Buting. Your area not included in that list? Don't fret, they'll be opening 12 more stores before the year ends! Cheers to more Good Times and Great Memories at Shakeys!